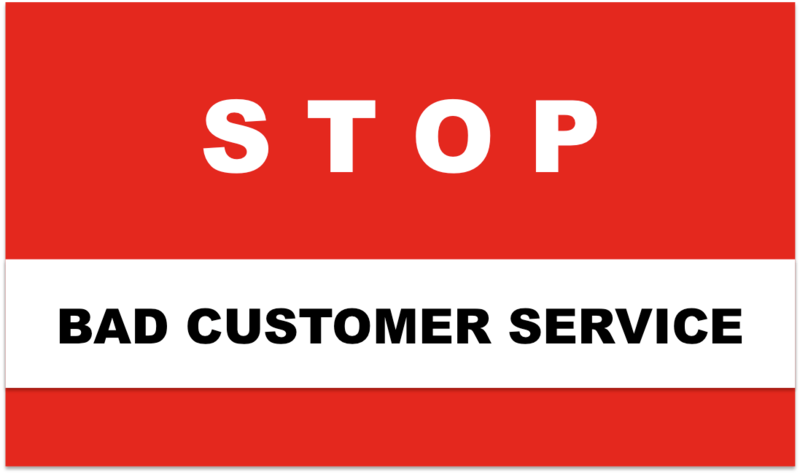 Don’t Be A Customer Service Cliche! 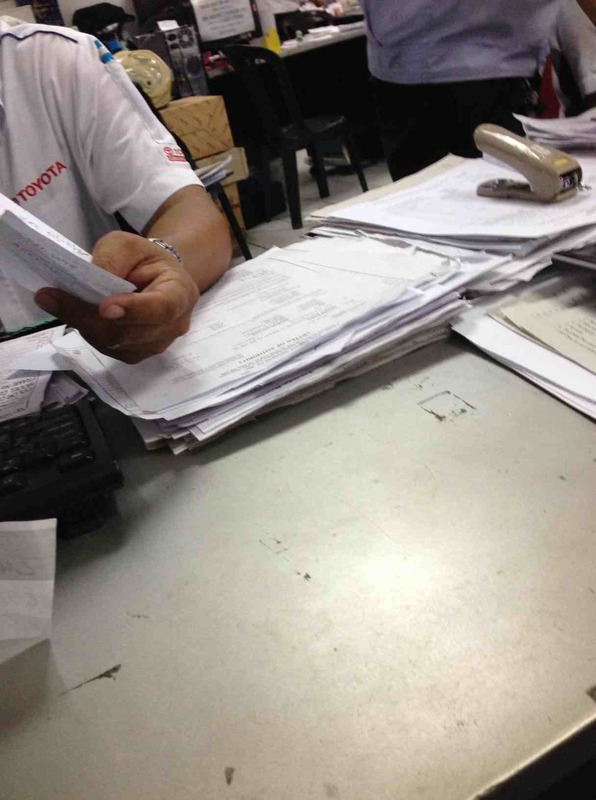 A couple of weeks ago, I was waiting in line at a Toyota Service center, waiting for someone to estimate the costs for the damages done to my car. (by a brake-free 20-wheel truck going down a flyover – but that’s another story) I waited around one hour. Then, someone signalled for me to proceed to a chair in front of an assessment officer’s desk. I waited for around 30 minutes more. Wait, was there no one at the desk, you ask? I find it just amazing that virtually ALL companies have “Customer Service” as a Company Value. A number state these values on a huge wall in their offices or sites. This obviously means that Customer Service is something that companies take very seriously right? In light of this, isn’t it funny how we just brace ourselves when we need to call a customer service hotline, or cue up at some customer service desk? Don’t we all have stories such as the one I narrated above? 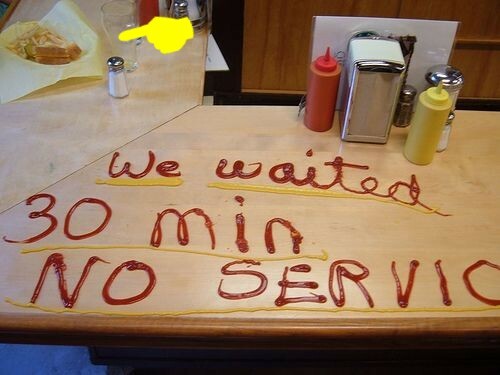 (Sadly) We EXPECT bad service. Please, please, promise me you won’t be a customer service cliche as you service the clients of your startup/business. Our country now has such low expectations when it comes to being serviced properly. There is a big opportunity to stand out as a provider of awesome customer service. NEXT POST: Tips on how to build a kickass customer servicing team!